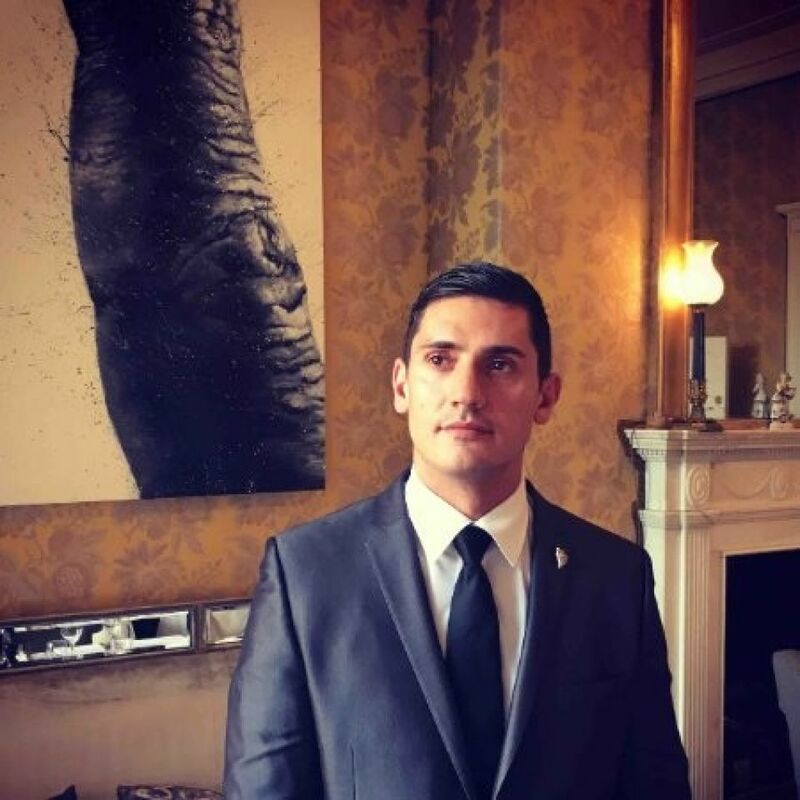 Experienced Sommelier with a demonstrated history of working in the hospitality industry. Skilled inCatering, Food & Beverage, MICROS, Hospitality Management, and Sommelier. Strong operationsprofessional graduated from Wine & Spirit Education Trust.